The bright and colorful clownfish lives an exciting life in the coral reef. 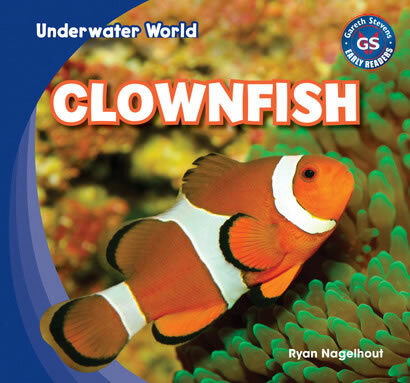 Through the use of accessible text, readers take an exciting look at the world clownfish call home. A picture glossary helps beginning readers strengthen their vocabulary skills, and vibrant, full-color photographs shows how these stunning animals survive under the sea.